Does your washing machine shake, rattle, and bump while it is running? While a little vibration is normal, loud thumps and bumps are not. Not only are these issues annoying both for residents and for the people living above and below them, but they can cause damage to your washing machine. 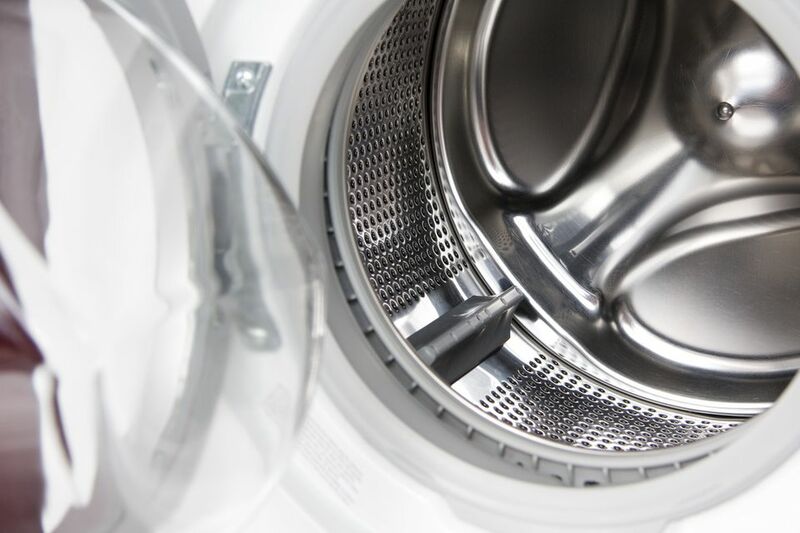 Read on to learn some common causes of your washer doing a little "dance," and some possible solutions. While either model of a washing machine can vibrate for various reasons, front loaders tend to vibrate more than top loading washing machines. That's because high-efficiency models have a much faster spin cycle. Several things can cause a washing machine to vibrate, and usually, you can find a way to fix the problem. Leveling: Washers have self or manual leveling feet. It's important, when first setting up a machine, to ensure that all four feet are adjusted, and the washer is level. Usually, the feet turn to adjust, but self-leveling feet have a different mechanism, and you may have to slightly lift the machine to level and for the incorrect foot to self-adjust. Use a level to ensure accuracy. Stacking kit issues: Stacked washers and dryers often come with a stacking kit which, once applied, keeps the whole unit stable and together during operation. If this stacking kit was not attached properly or is missing, it could cause the stacked washer to be off-balance and to vibrate, especially during the spin cycle. Unbalanced load: A single large wet item such as a comforter or blanket can 'hug' one side of the washer during the spin, throwing the washer off balance and causing it to vibrate. Adding one or more towels, or redistributing the weight and resetting the washer, can often solve this problem. Harder washable items, such as dirty sneakers, should never be placed in a washing machine alone, but should always be accompanied by towels or other softer items. Insufficient floor bracing: If the laundry appliances are on the main floor and adding bracing in the ceiling of the level directly under the washer is possible, this should give the washer a sturdier, stable floor and minimize vibrations. If it's not possible to add bracing as described, you can place a 5/8" or 1" sheet of plywood under both appliances, to increase the stability of the floor. If not of these simpler methods work for you, there are full-size anti-vibration platforms as well as small pads on the market and trying these may solve the problem. Since full platforms are rather pricey, you may want to try other solutions before going this route. The small anti-vibration pads are a more affordable cushioning choice. Help! Why Is my Washer Leaking? What Does That Flashing Number Mean on My Samsung Front Load Washer?